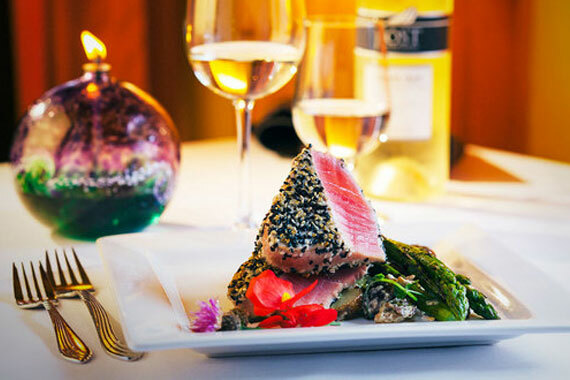 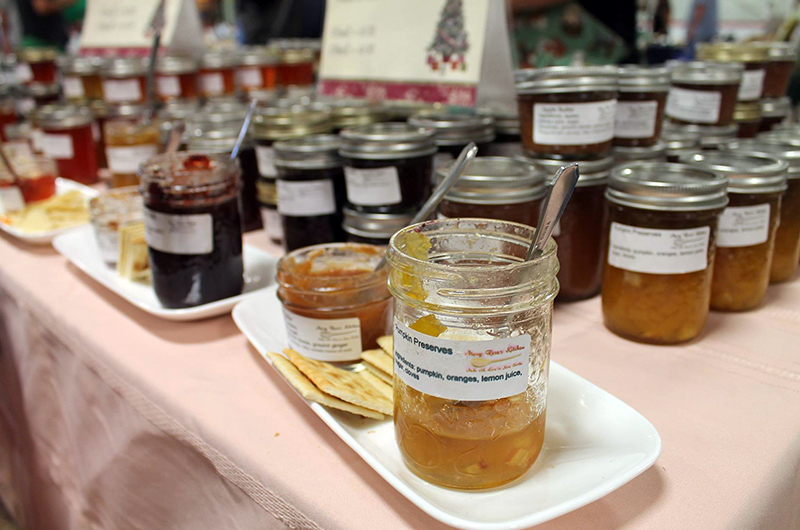 Handcrafted preserves: jams, pepper jellies, fruit sauces. 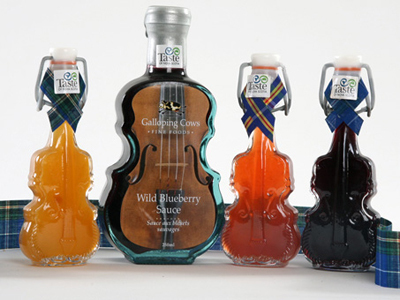 Celtic fiddles, Oscar gift sets, Gravenstein apple butter, and wild blueberry pepper jellies. Shop is in production building; visitors can watch various processes.